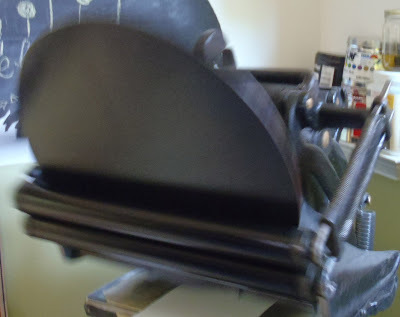 2011 June | Affordable letterpress stationery that is artistic, charming, elegant. 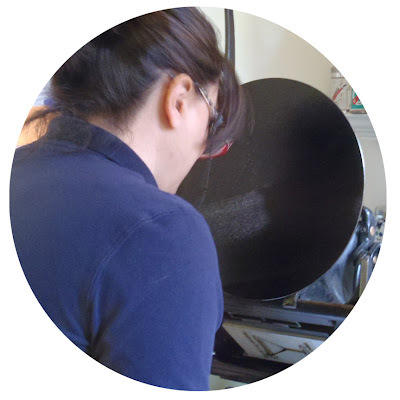 That describes this Curiosity Letterpress Workshop! 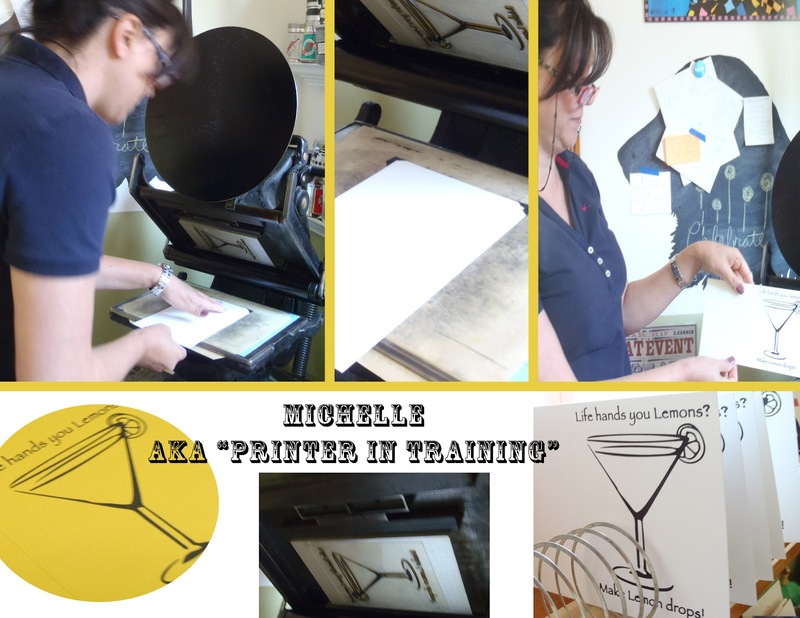 I love getting to know participants and how their Letterpress Love came about and Michelle truly had a special story…. when we first spoke over the phone she told me how she watched Typeface on PBS, one of my favorite documentaries telling the story of a rural Midwestern museum and print shop where international artists meet retired craftsmen and together navigate the convergence of modern design and traditional technique of making “type”.